Integrated services and solutions are wellknown since ISDN, however, we are really doing it. 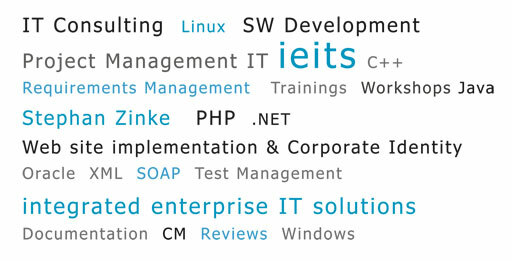 ieits pursues a holistic approach for your IT projects. Our professionals are experts in their area. Through the holistic approach you will get exactly what you want and need, and this for reasonable prices.